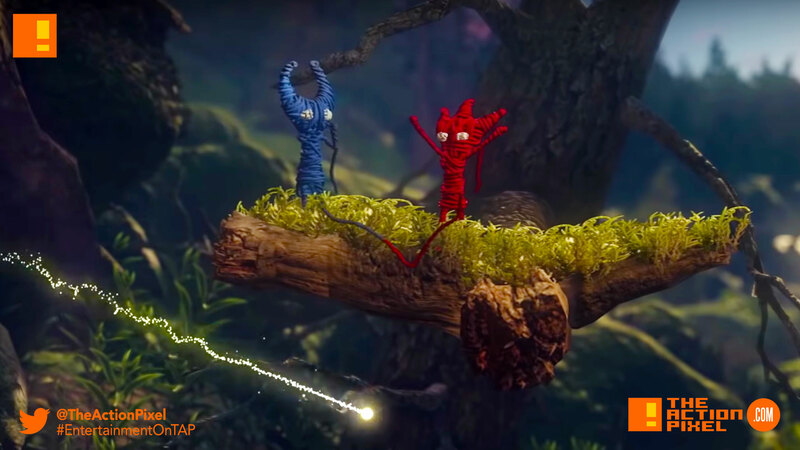 EA reveal trailer brings us a surprise sequel – "Unravel Two"
EA is doing the damn thing at the EA Play Conference, revealing a surprise sequel to their Unravel game with Unravel Two. And it looks like we have grande environments to explore with our Yarny buddies. Jump, slide, swing, and run faster than ever through beautiful natural landscapes and complex urban areas to solve challenging puzzles and watch your environment come to life.